Call us today to discuss enrollment! 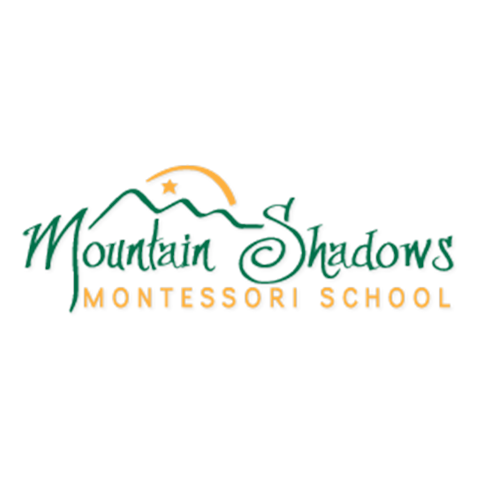 Inspiring children to learn, play, and develop essential skills for success in life is our mission at Mountain Shadows Montessori School in Boulder, CO. We offer a professional, qualified, and trusted education for your child. 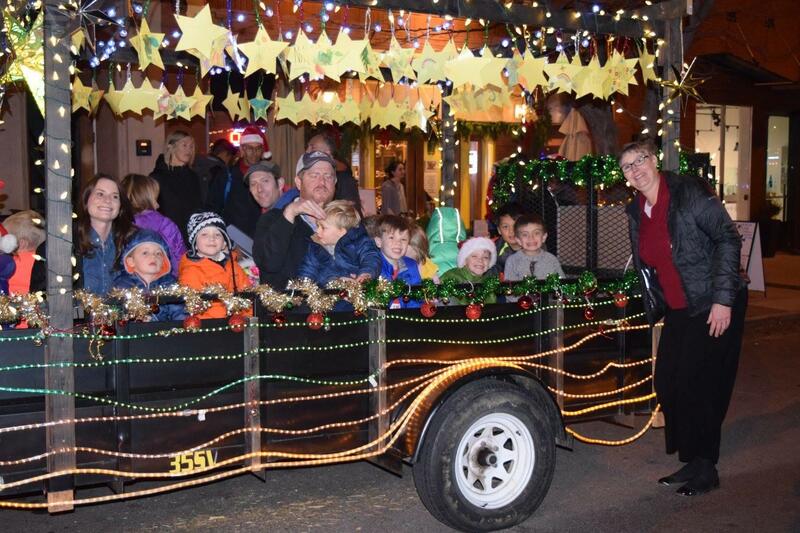 Looking for an open enrollment, private school or public school alternative in the Boulder Valley School District? 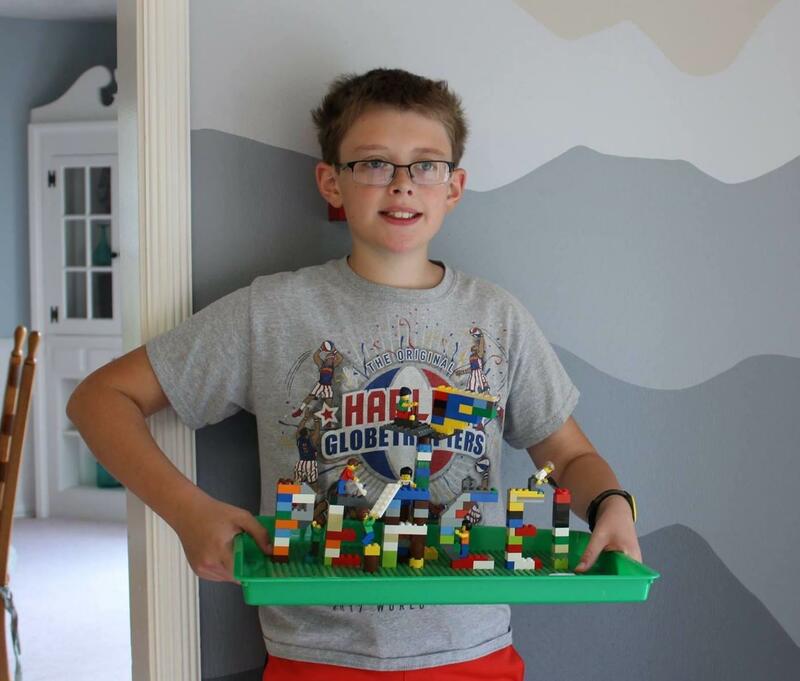 We've designed an effective curriculum where students as early as twelve months up to sixth grade are encouraged to develop essential social and academic skills through hands-on class experiences and group activities. 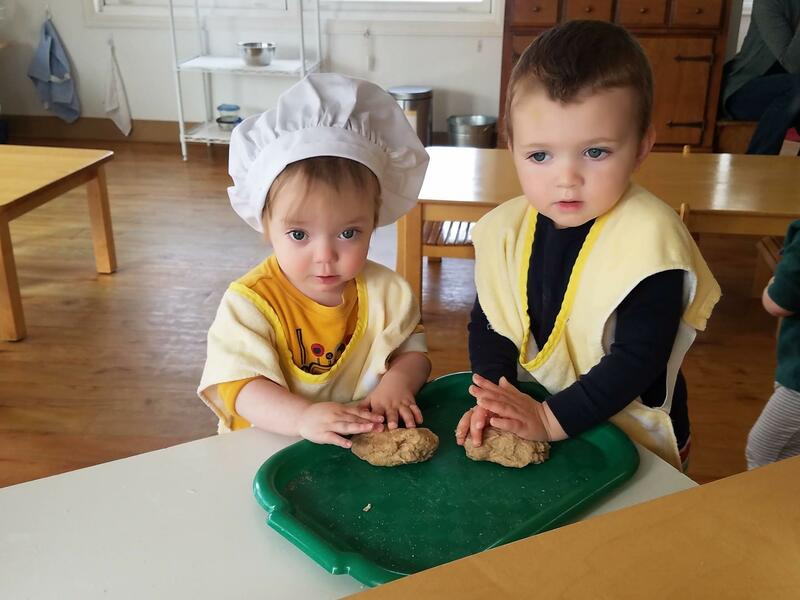 Our Programs Include Young Child's Community 12 mos to 3 yrs , Primary 2.5 to 6 yrs, Elementary 1st to 6th grades Schedule a time to tour our 12 acre facility! 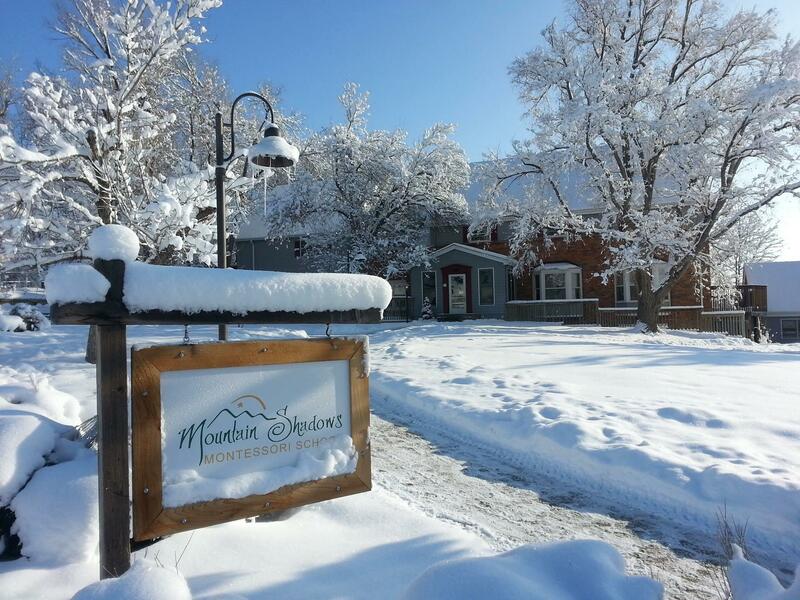 Currently there are no reviews for ' Mountain Shadows Montessori School '.